Since technology is continuously progressing, it is now wise to keep your business up to date. Based on a study made by the Pew Internet and American Life Project, over half of the adult American population have their own smartphones and about one third of these have tablets. Therefore, it is very important for business websites to be mobile–ready and mobile–friendly. 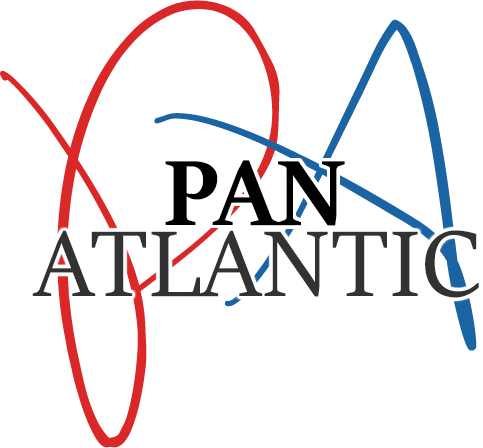 We at Pan Atlantic always want you to be as competitive as possible or even be ahead of the game. In this article, you will learn some tips on how you can make your business website mobile-ready and mobile-friendly. – Do an initial testing. You need to test your website before doing anything else. This will allow you to see what you need to improve and how much work needs to be done. There are many tools that can be utilized for testing. You need to try a few in order to properly assess your site. Websites which are mobile-friendly are not the exact copy of the actual website viewed on laptops and computers. Mobile-ready versions of websites are more simplistic and direct to the point, owing to the fact that mobile devices are small. In this light, Pan Atlantic suggests that you limit the images that your website displays when viewed in mobile devices. This will help in loading it faster, thereby serving your customers swiftly and conveniently. Customers hate waiting so having fewer images will help ease the wait. – Be as up-to-date as possible. Most smartphones have touchscreen capability. Therefore, it is only wise that you have your website designed for touchscreen devices, too. Avoid annoying your customers with tiny icons, buttons, or links. Make things big enough for their fingers to click. You can do many things to make your business site mobile-friendly. These are only a few that you can employ for your own website.